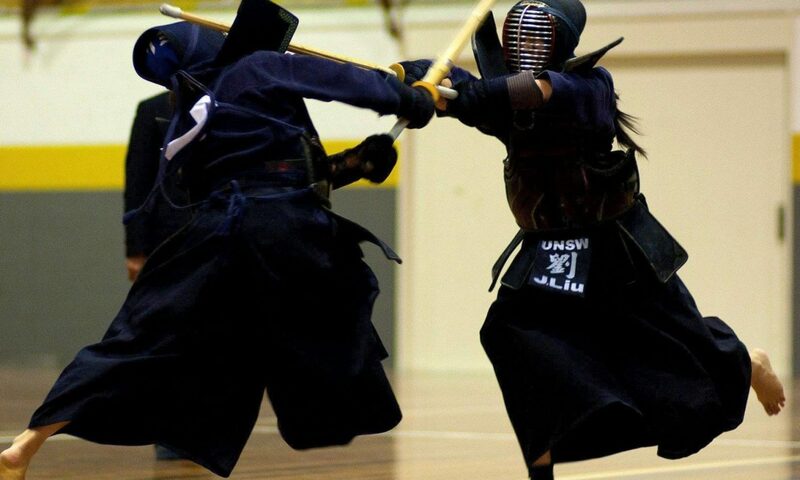 The University of New South Wales Kendo Club – UNSW Kendo Club is part of the growing sport of kendo in the Sydney area. 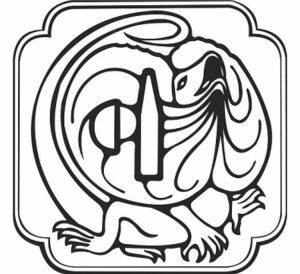 We are a club that prides itself on honour and fairness. TEAM AUSTRALIA obtained great achievements during the 17th WKC! Congratulations! We are so proud of our club members, Duy, Julie and Bonnie. They present great spirit and good Kendo to the world! 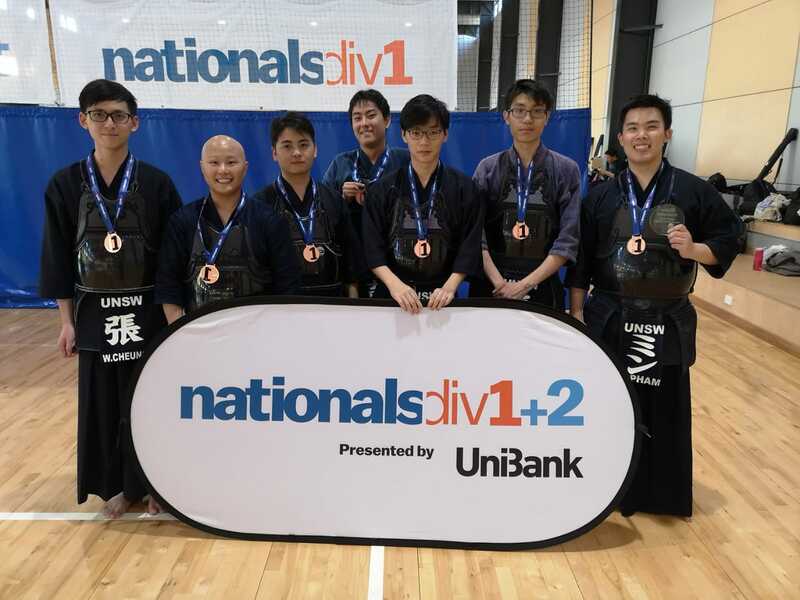 Congratulations to our club members who participated in Nationals Div 1 – Kendo competition at the Gold Coast! This year at Unisports (previously known as Unigames), all of our members did a fabulous job especially to the new members who were participating in a competition for their first time. Congratulations to our excellent members who participated in grading from this previous Saturday (30/06/2018)! Extended thanks to our volunteers Angela and Yuto and motodachi’s Julie and Pete for sacrificing their time to help with the running of the grading smoothly.